Harkness Industries is the Northeast’s preeminent injection molder of precision engineering grade plastic components. 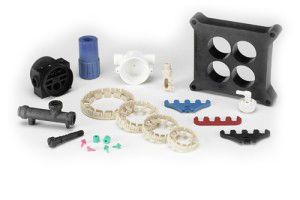 We provide an extraordinary combination of resources, focused exclusively on meeting the needs of customers that require tight tolerance custom-molded parts. Our lean, market-oriented organization concentrates on providing “total solutions” to a diverse customer base across many markets. Harkness offers its customers the advantages of prototyping, engineering and tooling capabilities, including expertise in utilizing in-house cast urethane to create prototypes.